Obsidian Entertainment today revealed some exciting details on the various PvE modes and objectives in the upcoming tank combat MMO, Armored Warfare. 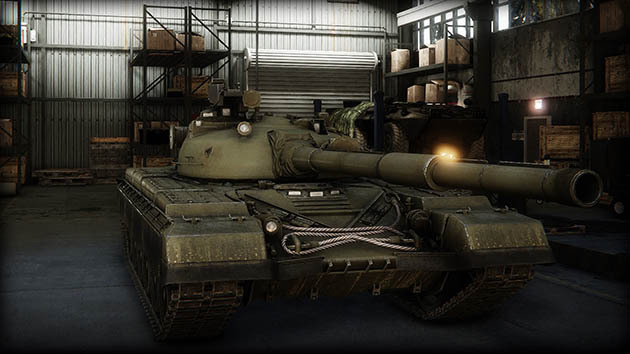 Obsidian Entertainment’s answer to Wargaming’s World of Tanks boasts a similar array of features and mechanics but with the competition having more focus on PvP content and competitive gameplay, the developers decided to showcase some of the more defining elements of Armored Warfare’s PvE gameplay. There will be several game modes available for PvE players, each focusing around a different objective. The developers see PvE as an exciting alternative from the competitive aspects of PvP and as such will feature a unique selection of PvE content on both custom and real-world based maps. PvE content will support teams of up to 4 players with an option to join a match with friends, clan members or with randomly match allies.